We are fully insured and Bonded and work with many architects and engineers specifications to install the necessary roofing system that is required. 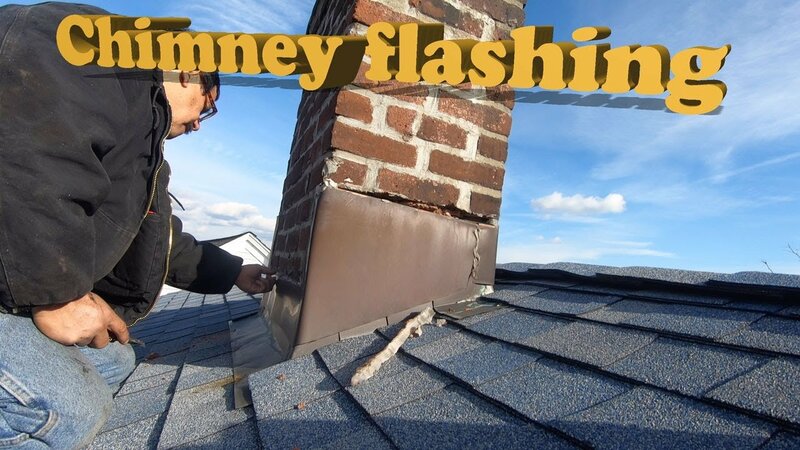 We at Flat Roof Doctor specializes in residential and commercial roofs. 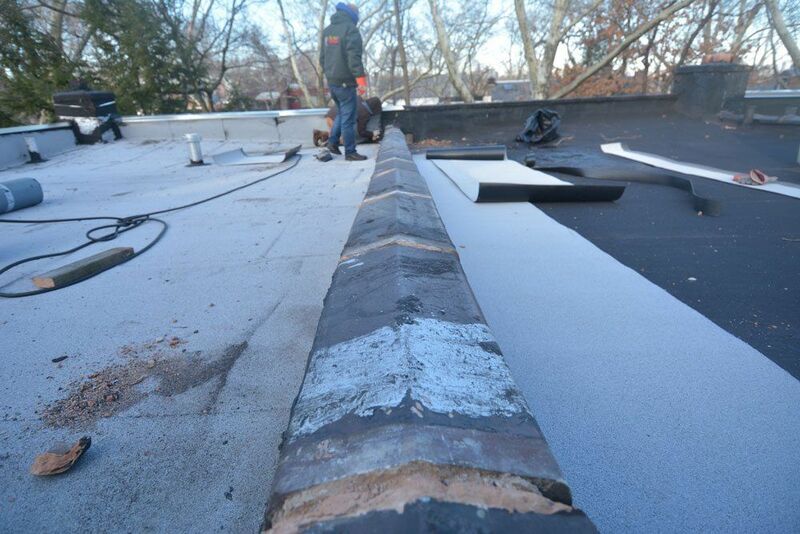 Our crews are highly qualified to install all types of roofing systems. 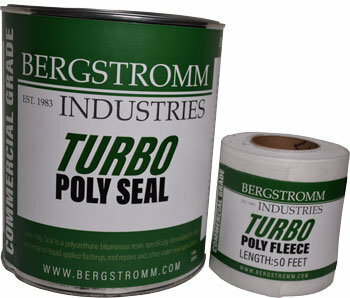 We are certified to install TPO roofing system, Modified Bitumen Torch Down Roofing System and EPDM Rubber Roofs. We have a sales team that will help you make the proper decision on what roof system and materials are best for your application. 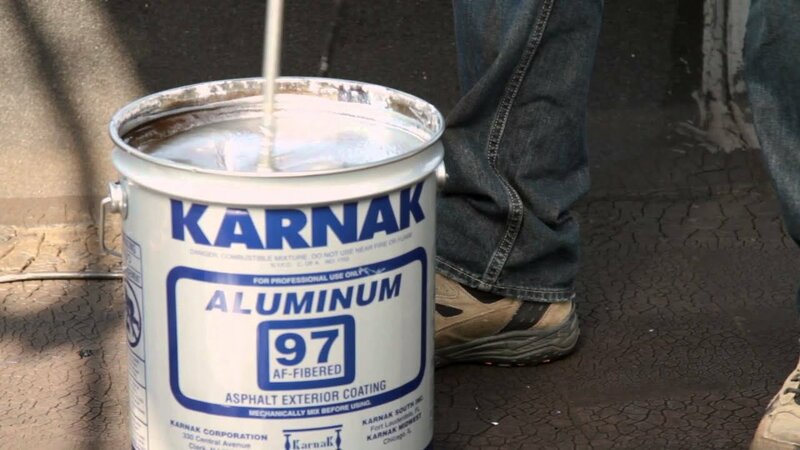 All our roof technician are qualified and experienced in all the roofing systems. Erik manages the day to day operations. He brings experience and knowledge that makes him a valuable team member. 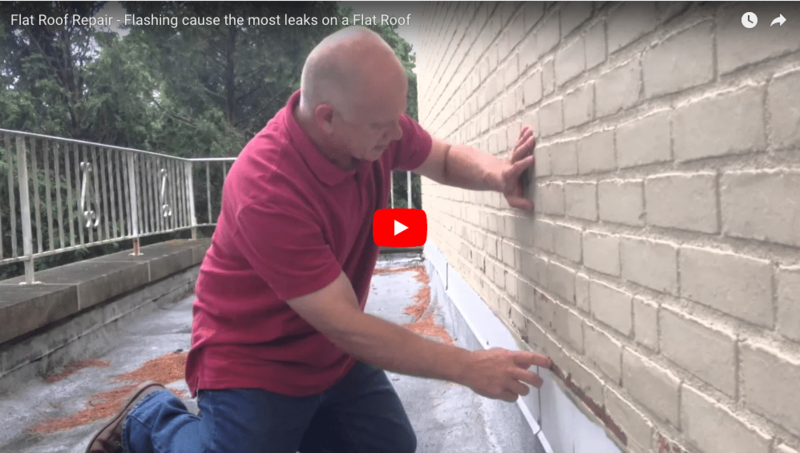 Erik has been with flat roof doctor for eight years. He is the estimator and job coordinator and makes sure that projects are on time. We serve the entire North East Texas region. Our salesman will give you the best options and pricing to help you make the right choice for your roof. 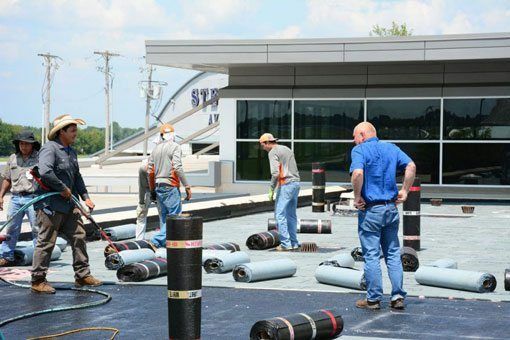 We have been repairing and installing rubber flat roofs for over 30 years. We specialize in Modified Bitumen Torch Down Rubber membranes. We install on commercial and residential roofs. 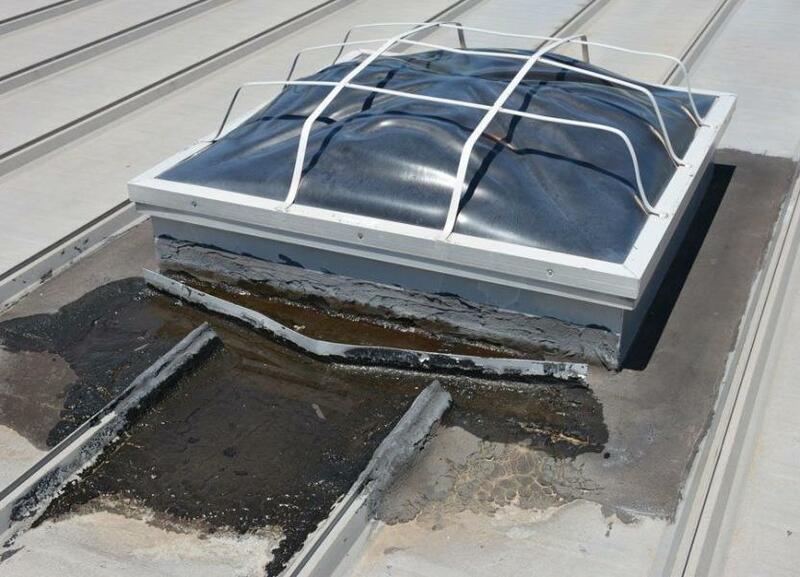 We also repair EPDM Rubber and TPO roofs. When it comes to installing and repairing roofs, we have all the knowledge and experience and will provide the best service possible. 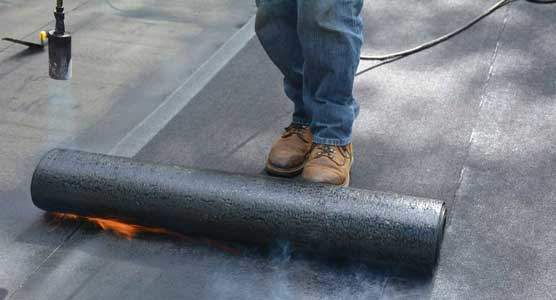 All the crews at Flat Roof doctor are highly qualified and experienced technicians. Since the company started 30 years ago, it has grown into a formidable business that serves all of North East Texas for its roofing needs. Flat Roof Doctor is the number one Roofing Company.